The Rust-Oleum Academy in action! As a professional, staying on top of your game by keeping your knowledge and skills fresh and up to date is important but differentiating yourself from the competition is the key to success. 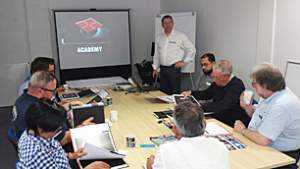 Brewers Decorator Centres and the Rust-Oleum Academy have teamed up to help you not only develop your knowledge in the specialist areas of floors, steel and cladding, but also keep your costs down. The Rust-Oleum Academy can help give you that competitive edge by offering a thorough grounding in the analysis and preparation of industrial surfaces and the handling and application of Rust-Oleum High Performance coatings. Every successful Rust-Oleum Academy graduate will receive £300 worth of vouchers redeemable against course related Rust-Oleum products at Brewers. Academy instruction is given by a qualified ICorr technician at a location near you. 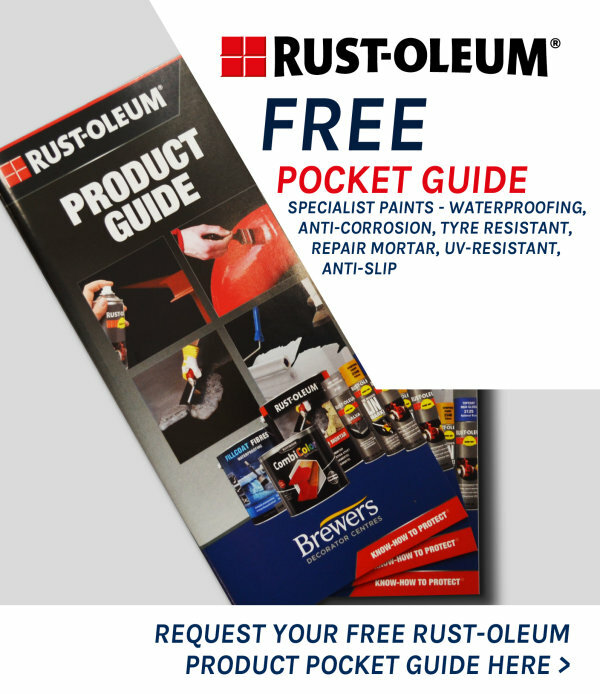 By successfully completing any of the specialist courses available; floors, steel and cladding, there is the opportunity for Rust-Oleum to grant you permission to warranty their products for up to 10 years (subject to terms and conditions). What’s more, every successful Rust-Oleum Academy graduate will receive £300 worth of vouchers redeemable against course related Rust-Oleum products at any of Brewers 150+ branches. To find out more call 0845 504 5040 or email enquiries@brewers.co.uk. To register your interest and be the first to know about 2017 Academy courses, click here. View the Rust-Oleum range of Building Maintenance and Safety products here.